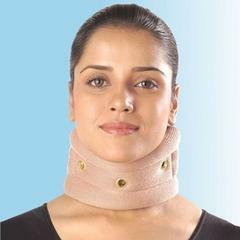 Magnetic Cervical Collar is a truly therapeutic product which gives perfect support and stabilizes the cervical spine. 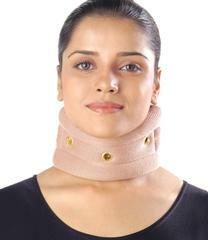 This type of cervical collar ensures relief from pain and provides warmth support to the neck region. 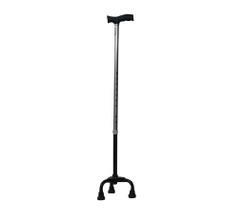 Height of cervical collar can be adjustable as per our convenience. 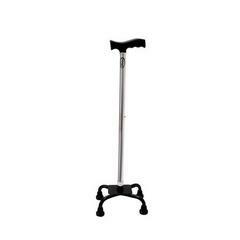 Orthopaedic support is easy to apply and restricts movement of the injured part. 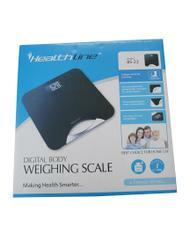 Reduce the spine pain and heal the neck strain accordingly. 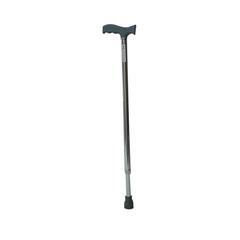 Material Used: Special fibre malleable moulded material. 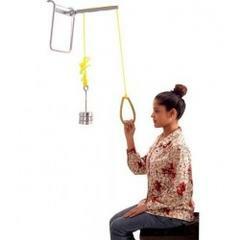 Rehabilitation aids give perfect comfort and support to the neck.